In this article we talked about the perfect vacation for her. In the one you are reading, instead, we want to emphasize the aspects of a stay on Lake Como entirely focused on men’s needs and desires. Man has his own idea luxury and fun that, often, is not really in tune with that of his sweetheart. Here are some ideas for a holiday dedicated to "Him." SPORTS, ALL ATHLETIC AND STRONG! Lake Como is entirely suitable for swimming and, for the more athletic, is perfect to relax with a long swim while admiring the surrounding mountains. 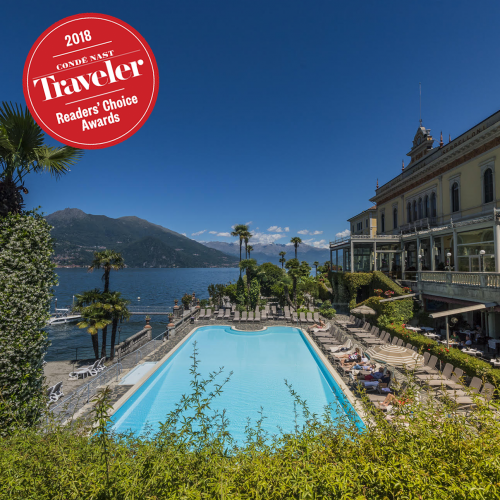 The Grand Hotel Villa Serbelloni enjoys the best possible location and a convenient access to the lake, also provided with a trampoline. The most intrepid can instead play toughest sports such as Kite Surf. 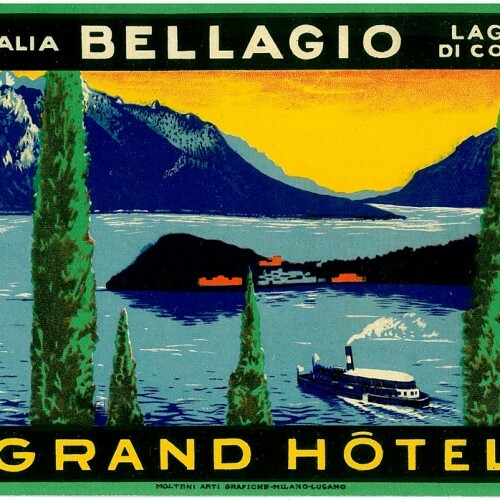 Lake Como, given its particular shape, is constantly beaten by more or less strong winds which in addition to making the climate mild and enjoyable, are perfect to make boards whizz an inch from the surface of water. Golfers will find no less than 7 prestigious golf courses within easy reach from the Grand Hotel (more info here). Do you like driving? Yes! 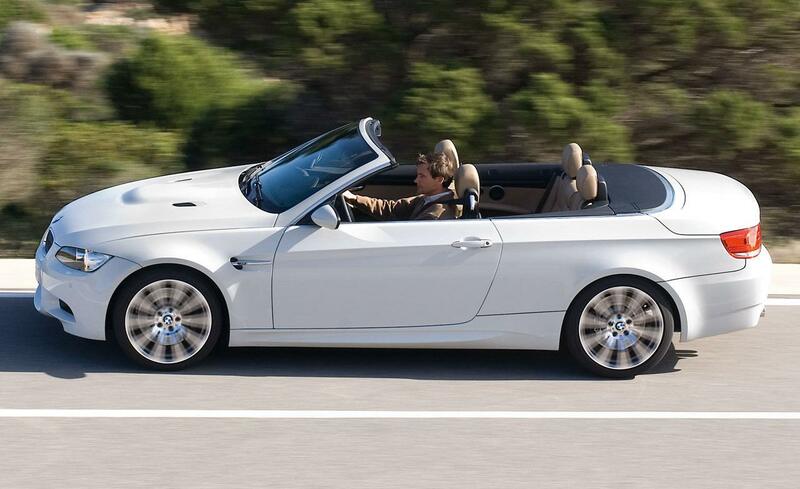 The area is perfect for those who love to drive, maybe a nice spider, along the curvy roads around Lake Como. Fans of two wheels come from a variety of locations for a trip among some typical villages in the province of Como or Lecco such as Bellagio, Menaggio, Varenna, Colico, Laglio and many others, all to discover! You want more? The lake features many facilities dedicated to the rental of boats and speed boats! What more could you want? Men also appreciate (and look for) body care! Why not try the specific treatments that the Spa of Grand Hotel Villa Serbelloni has thought just for them? The “GENTLEMAN LUXURY FACE" treatment (more info here) is for male facial skin. And if you want to be romantic and even share a relaxing moment with your lady you can try the “CHAMPAGNE & CANDLE" treatment "for two. (other info here). Finally, if you miss the pizza party (or maybe just the pizza) with your Wednesday night friends we have a solution: try the gastro pizza of La Goletta restaurant at Grand Hotel Villa Serbelloni! A delicious selection of ingredients for those who like the strong and typical flavours of the Italian regional cuisine. Don’t you know which one to choose? Our tip: try the pizza with slightly spicy escarole, mozzarella, Cantabrian anchovies and oregano ... you'll be hooked!